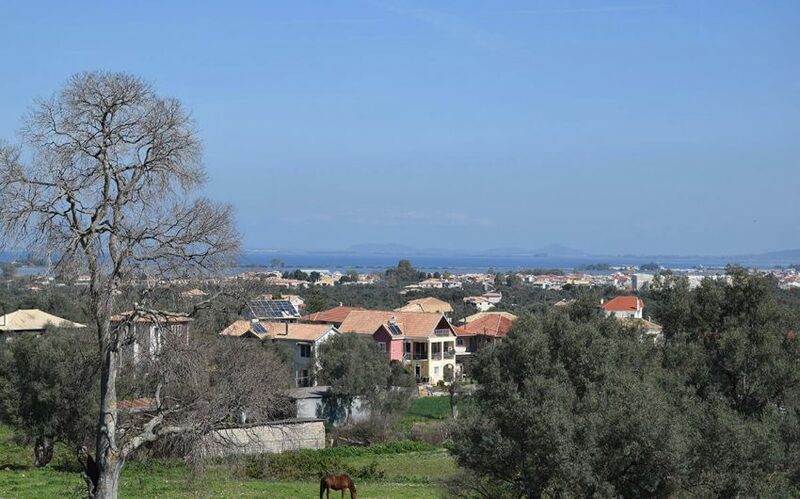 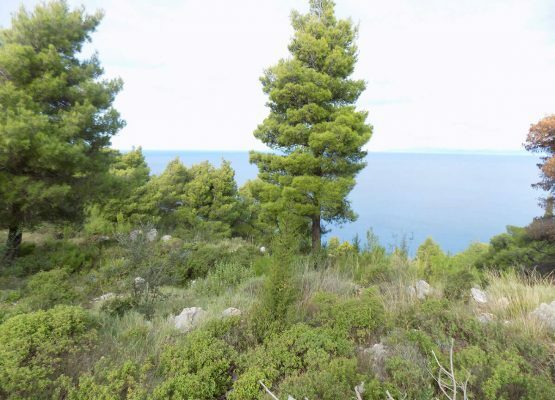 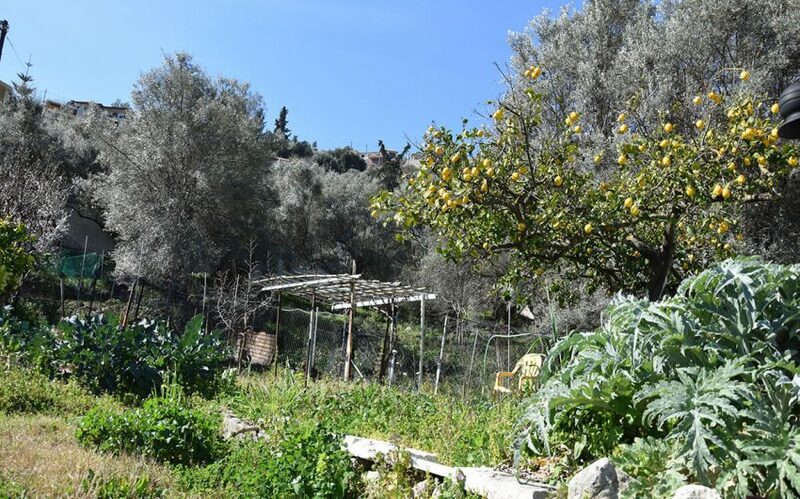 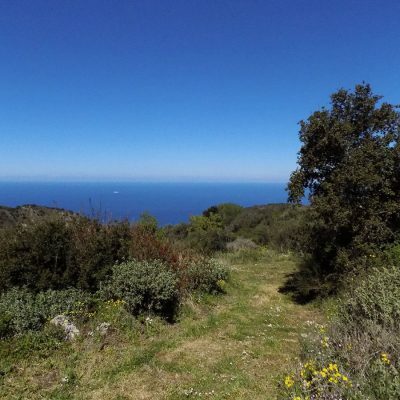 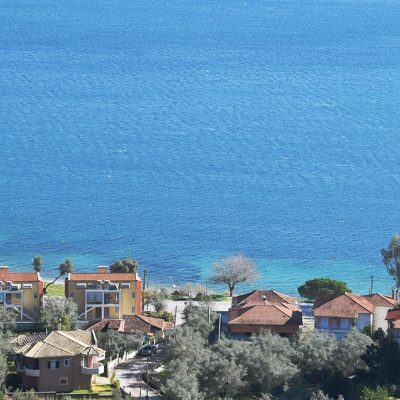 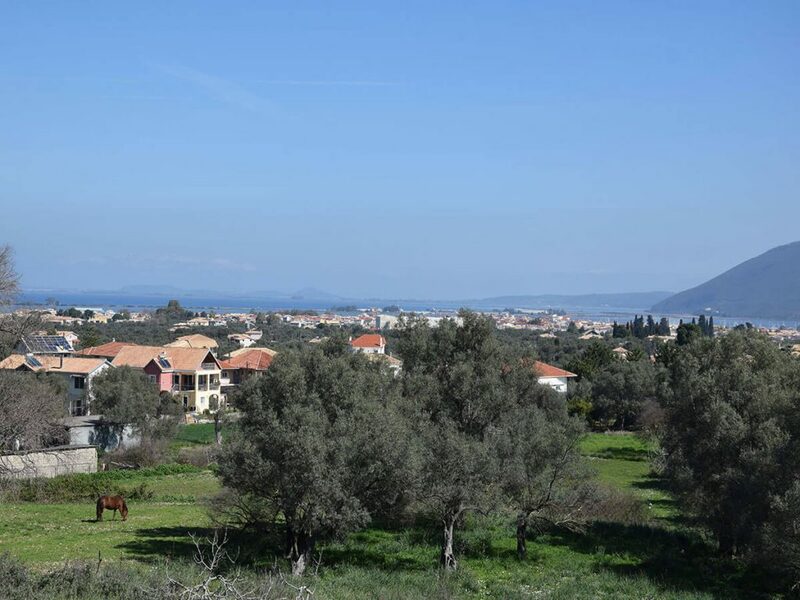 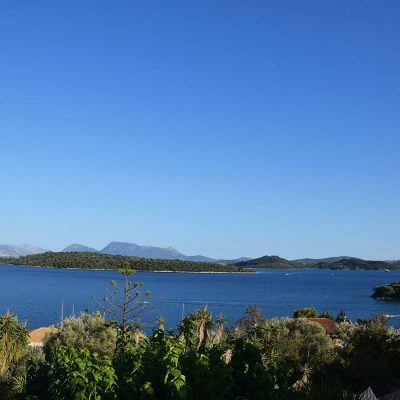 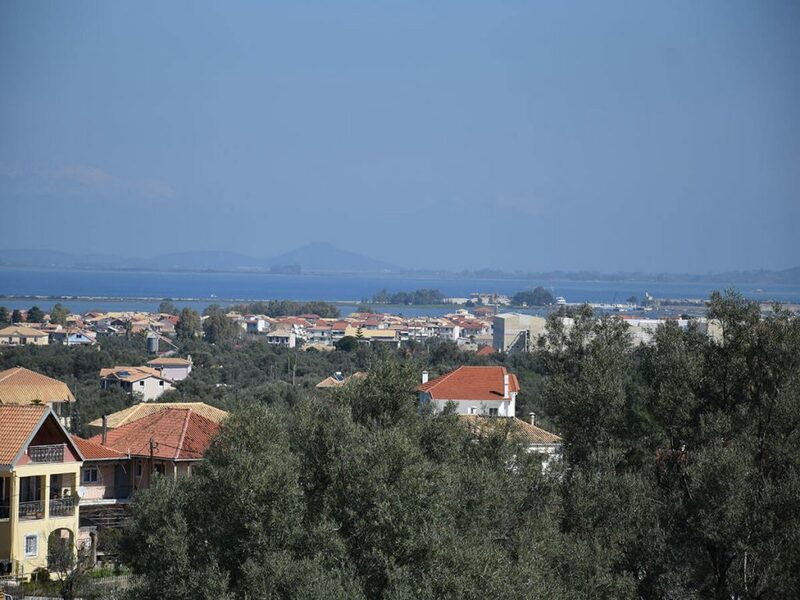 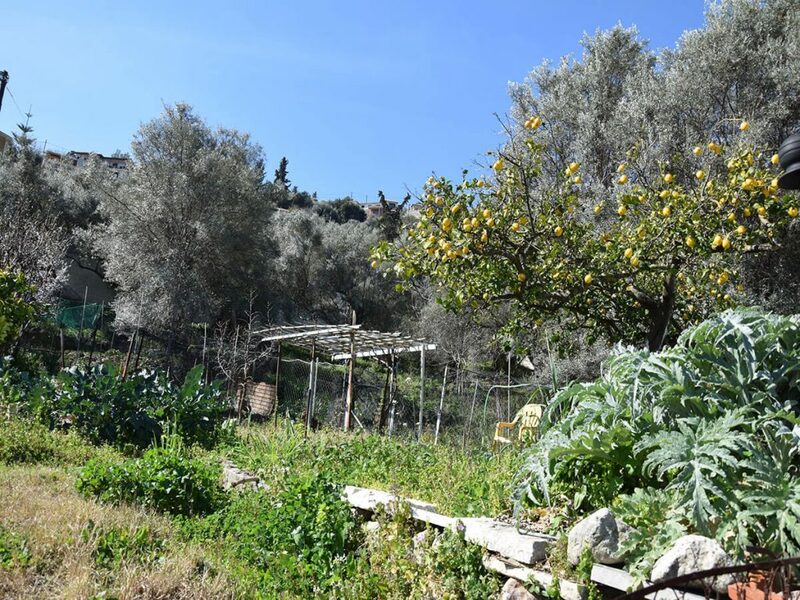 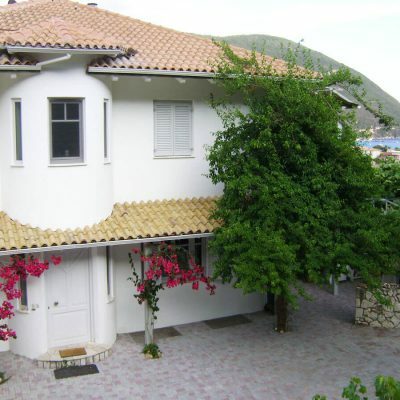 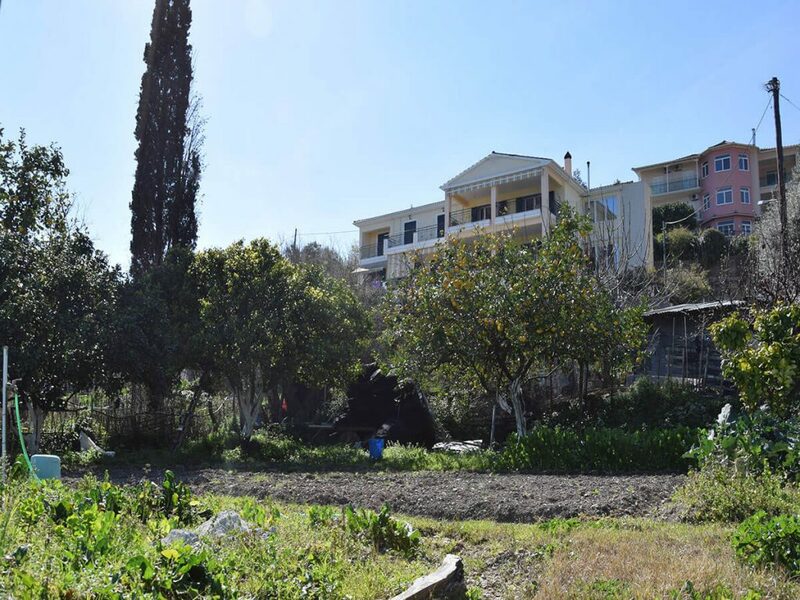 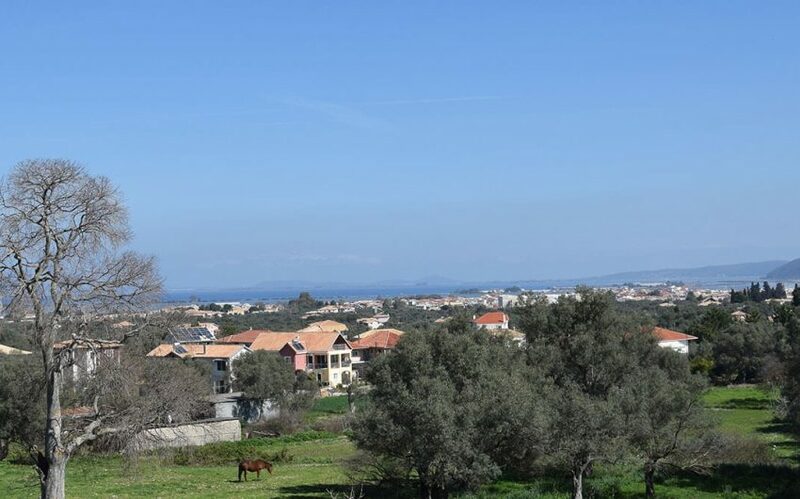 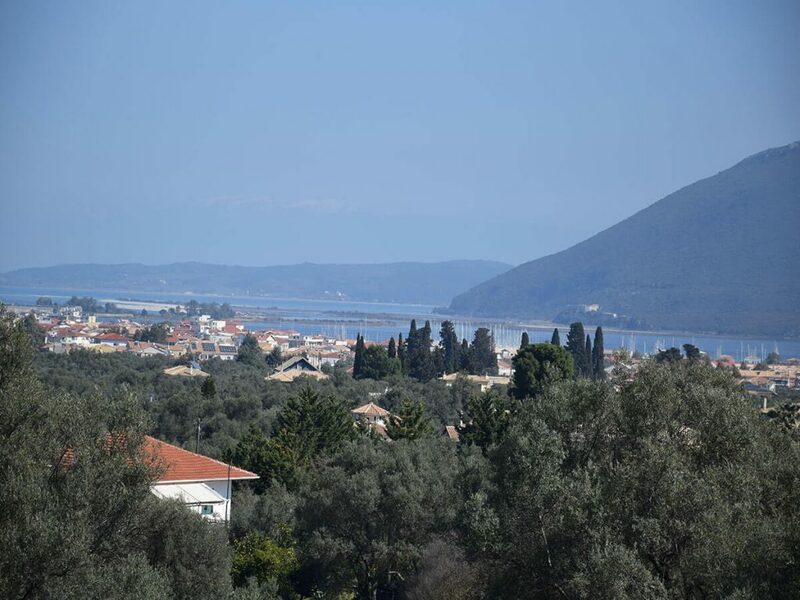 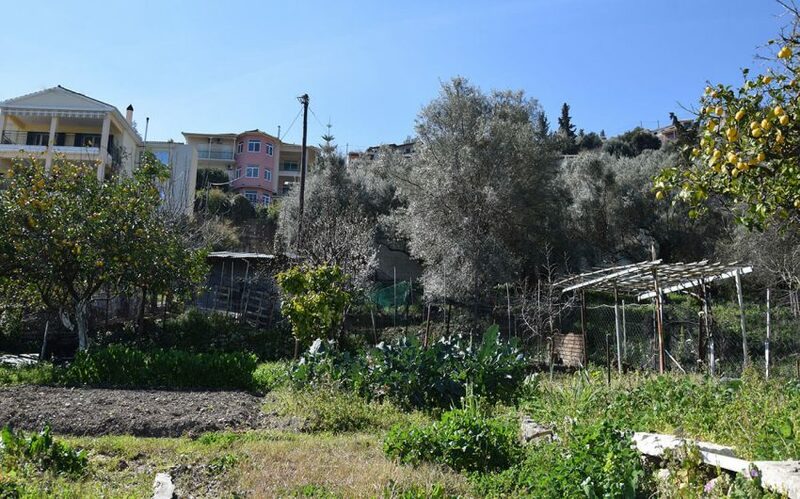 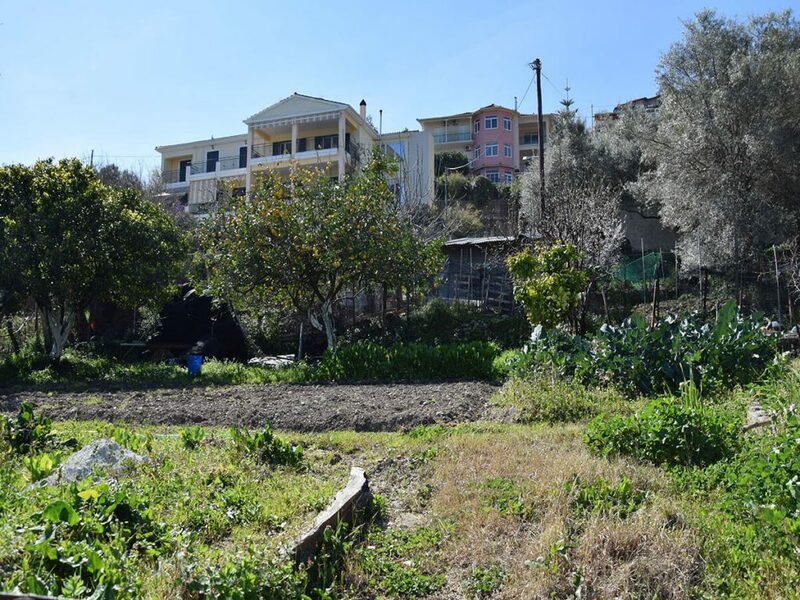 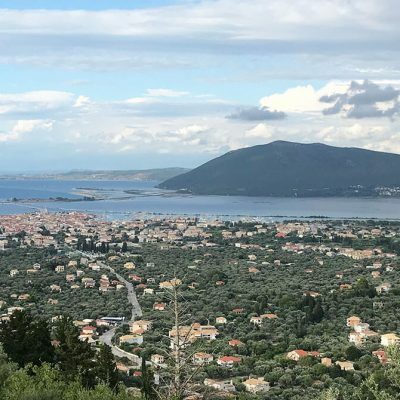 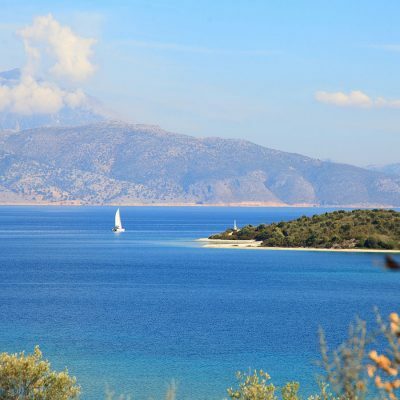 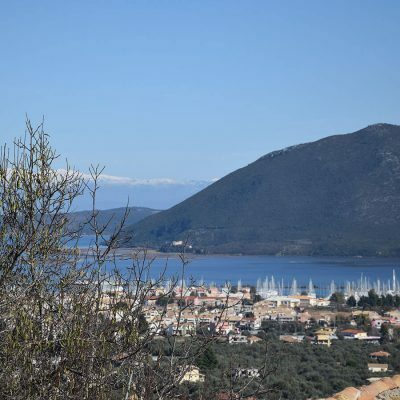 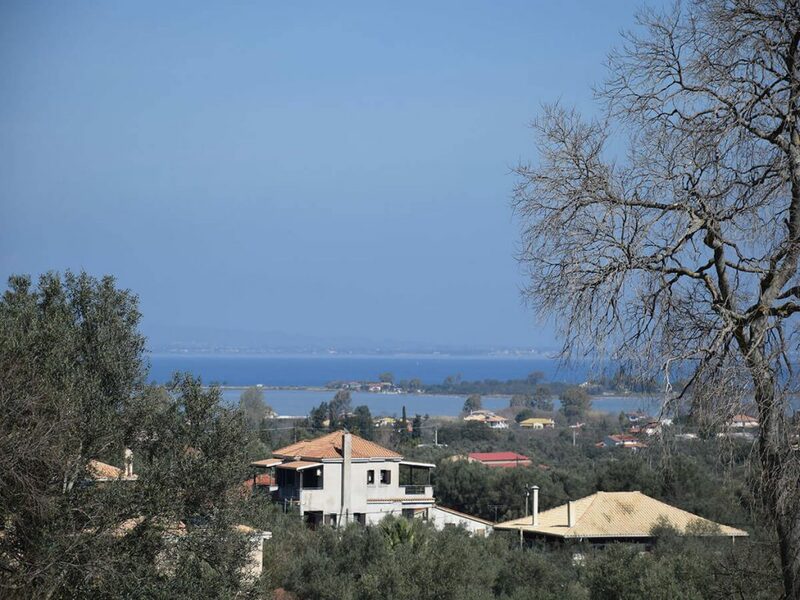 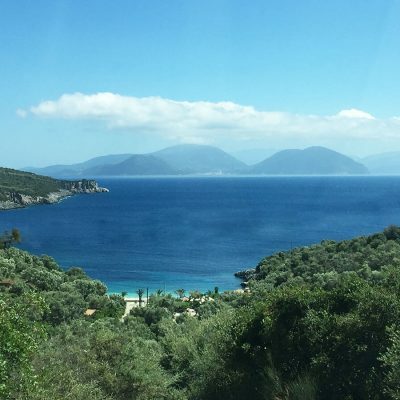 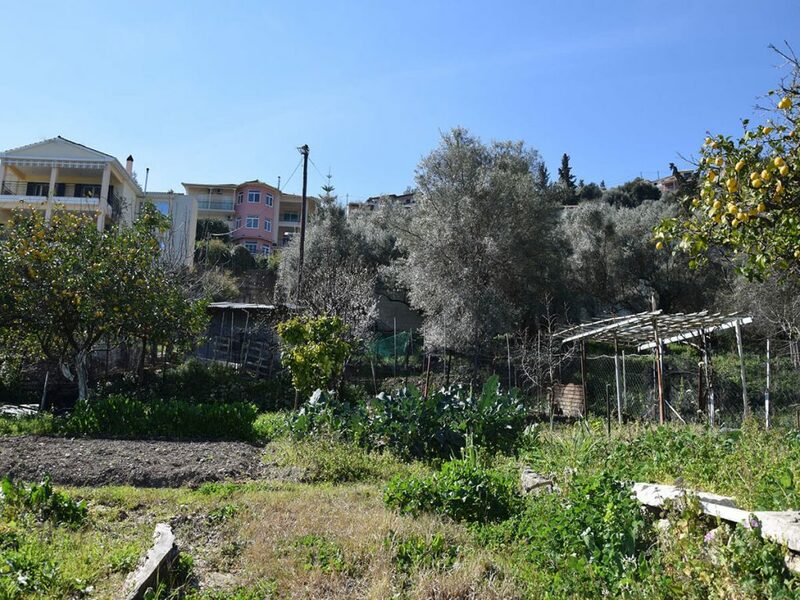 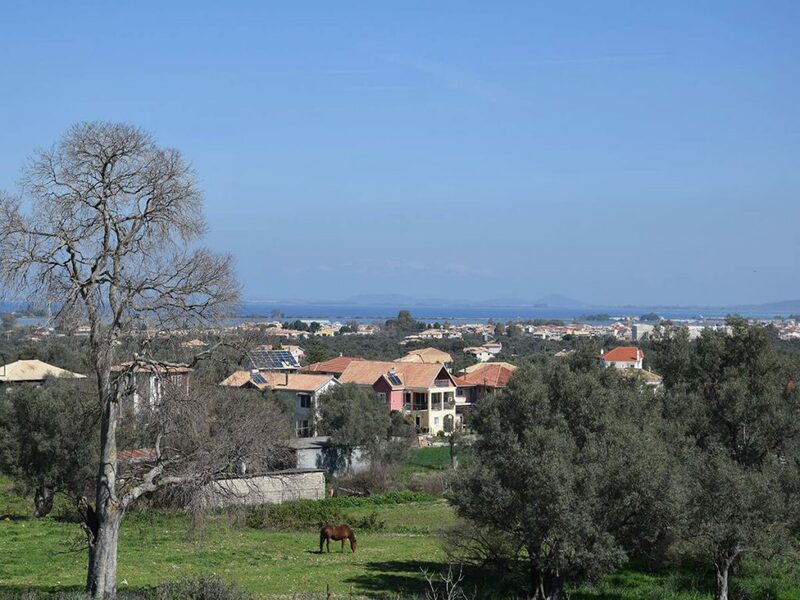 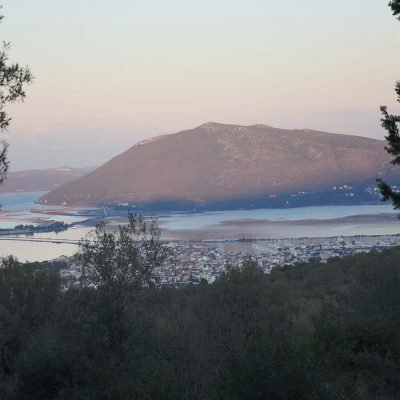 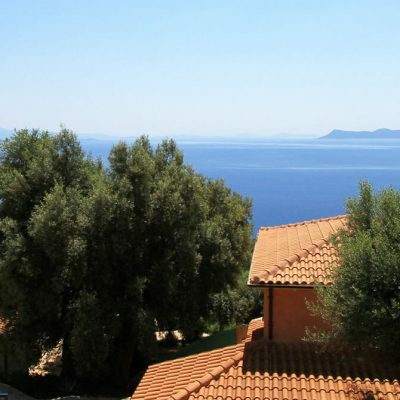 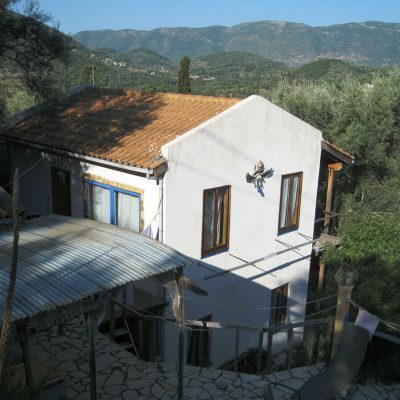 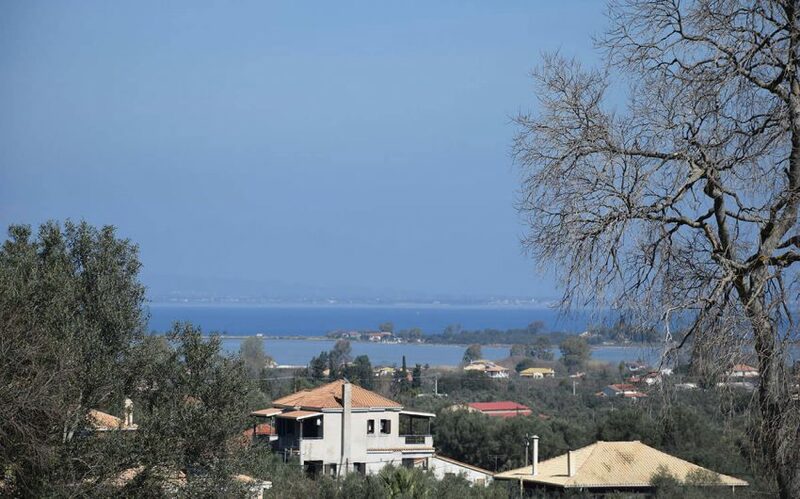 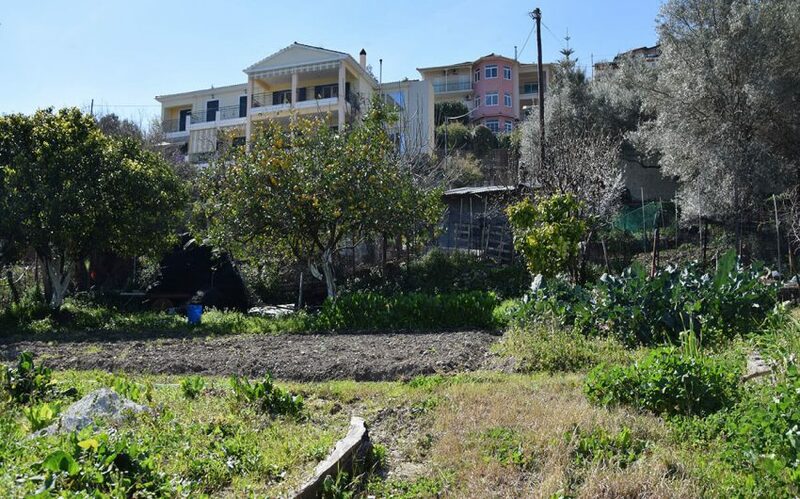 A plot with panoramic view in Apolaina Lefkada is for sale. 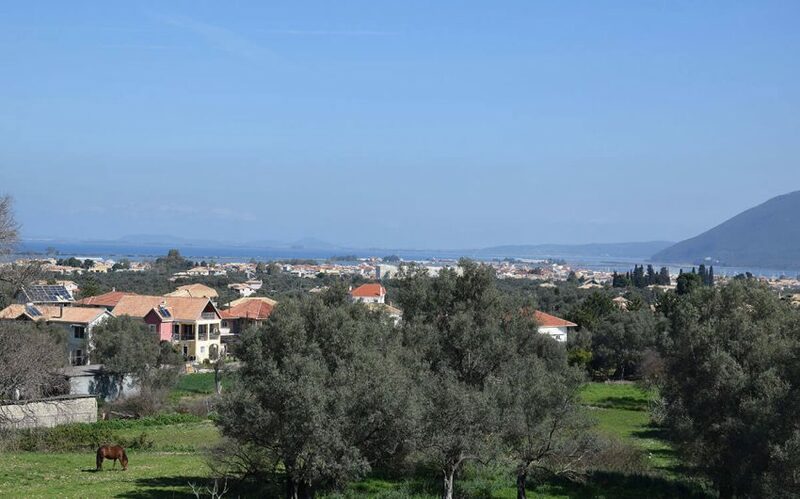 The view to the city is panoramic and unobstructed. 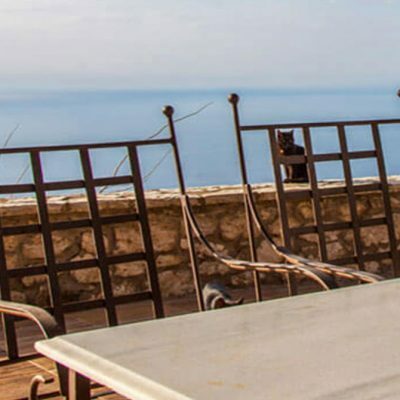 Due to the altitude, the view will not be hindered by any future construction. 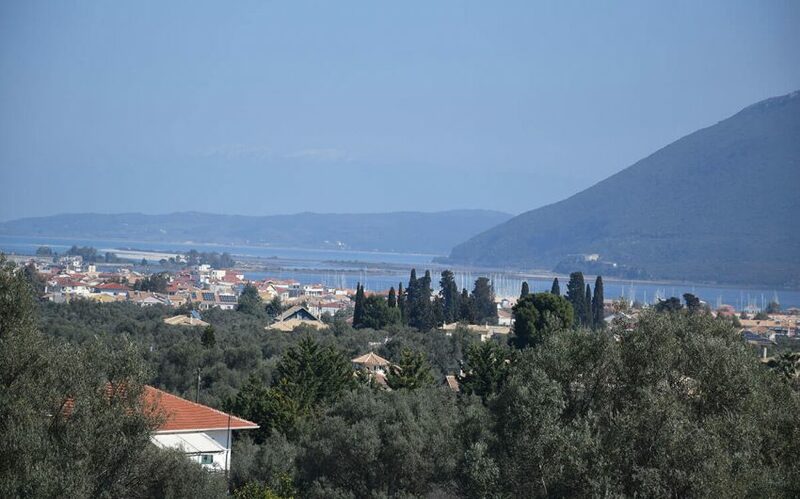 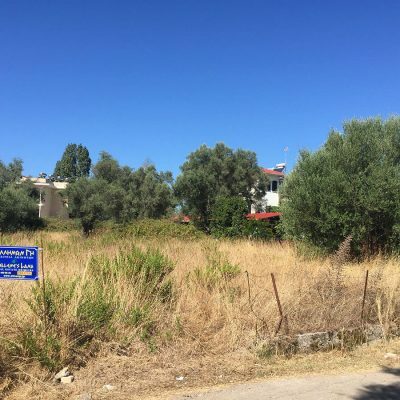 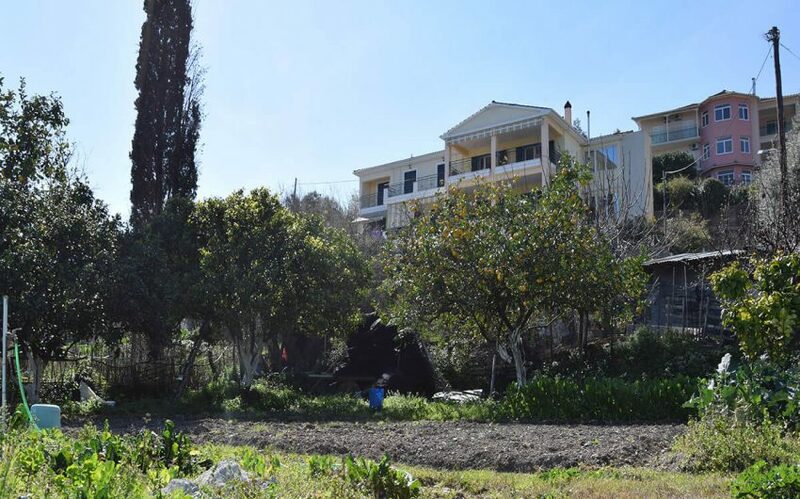 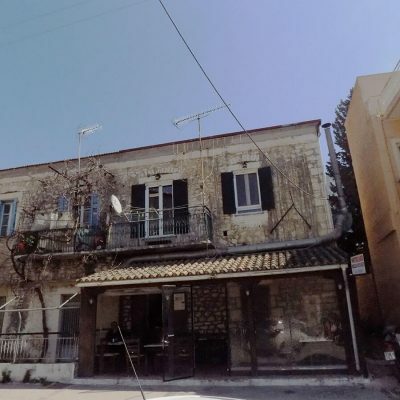 It is near the new hospital of Lefkada and a few minutes from schools. 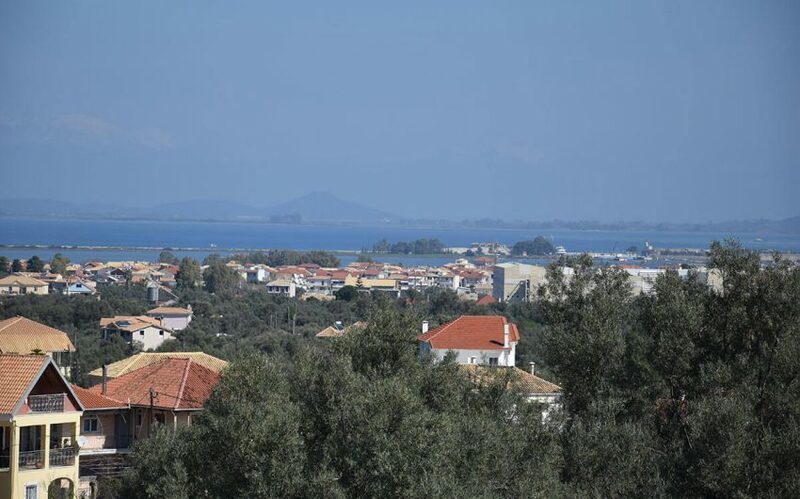 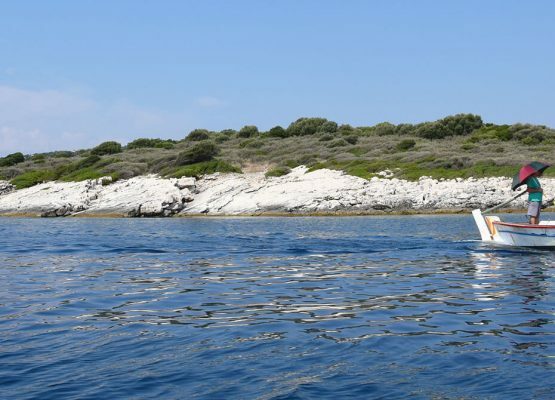 The famous and award-winning beach of Agios Ioannis and the city center is just 3 km. 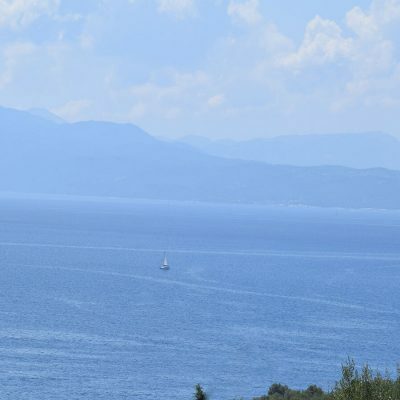 Distance from sea by car 3.5 km.